​it requires a set of completely different technical logic to make a house. 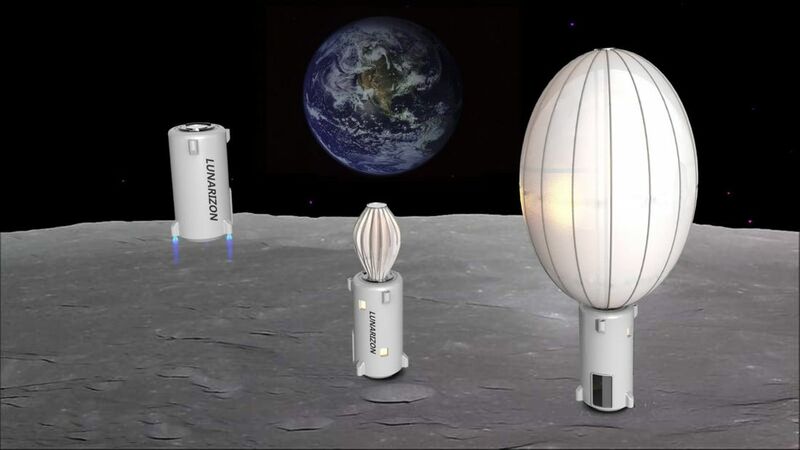 Materials Technology It is hard to imagine building a moon house with earth's construction technology and sending hundreds of tons of steel glass to the moon through a rocket.So we invented a new material and a building process.It is a new breakthrough in construction industry and composite material industry to use balloon as moulds and adopt rapid prototyping technology to build houses. Lunarizon has the world's top super fiber, which can achieve unprecedented composite material performance. It can be packaged as a soft package of 1mx1mx3m in transit. A 400m3 house weighs 500kg. Therefore, minimal transport resistance , transport weight and unprecedented low cost transportation can be achieved. The volume of the transport unit is 1mx1mx3m. Building technology is more critical than material technology. 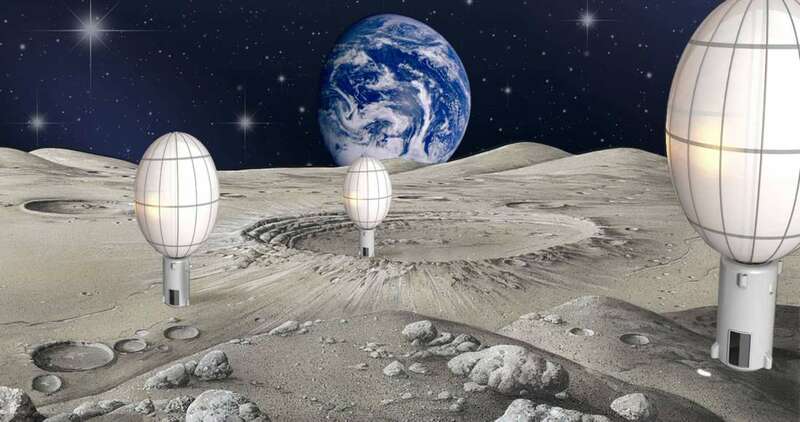 It is impossible to rely on astronauts to build a future moon house. Air forming Lunarizon holds the global patent for the air forming technology, through the small pressure gas to achieve the design of the entire building. Deformation of airtight space The gas tight door is used in the container and operation stage in the transportation stage. Another key point to survive on the moon is to have infrastructure technology from the beginning. Energy infrastructure: Lunarizon will provide unprecedented sky-base energy infrastructure technology. Achieve adequate power supply. 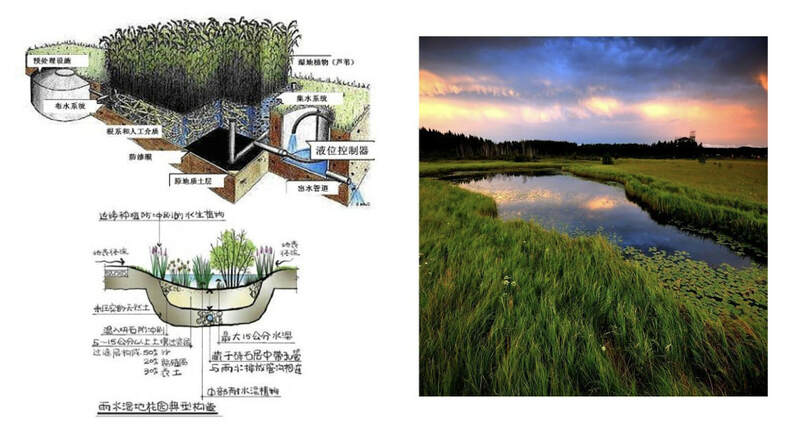 Water - sewage circulation: Lunarizon's water - sewage cycle can be used to recycle sewage through microbial degradation to grade a water quality for people to use efficiently. Copyright © 2018 Lunarizon. All Rights Reserved.